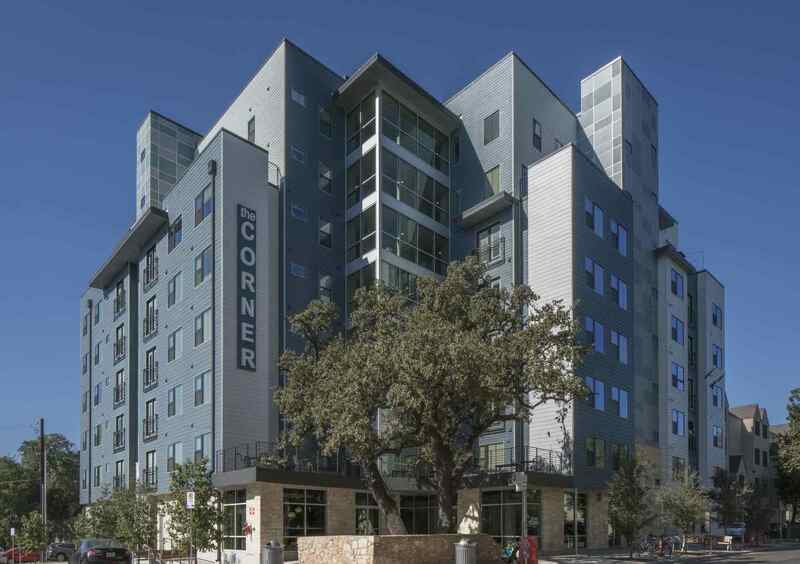 The Corner is located in West Campus, just a few blocks from The University of Texas at Austin. 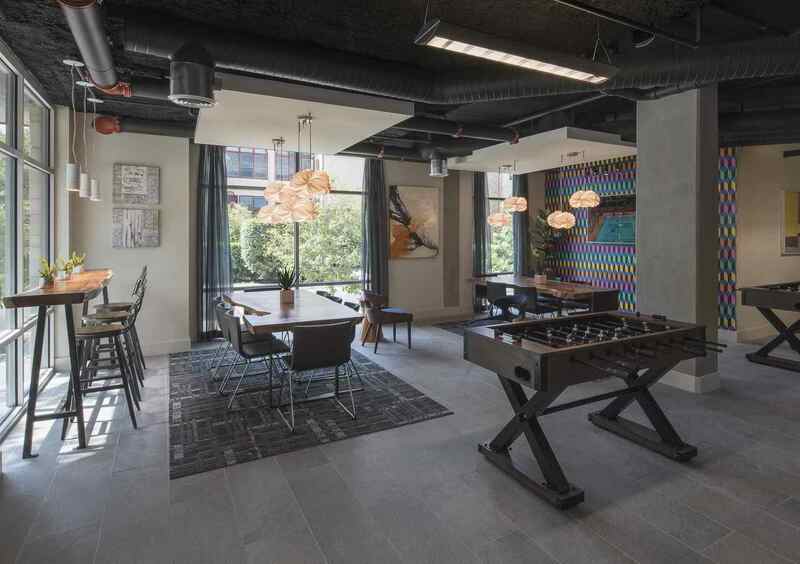 The complex includes two levels of below-grade parking garage, leasing office, and lounge area. The seven story building was constructed using Prescient, a light gauge steel prefabricated building system. This system offers faster, greener, and more cost-effective alternatives to conventional building structures. 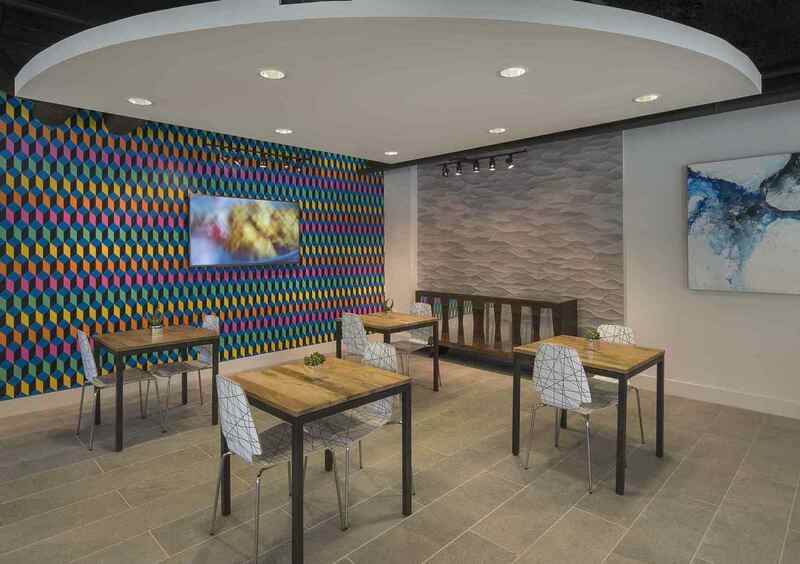 This is the first building in Austin to be constructed with the Prescient system.